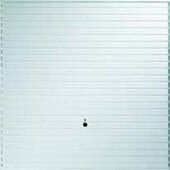 Made from high quality galvanised steel , powder coated in a white satin finish to match most UPVC windows. 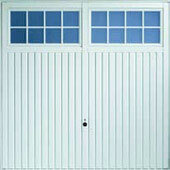 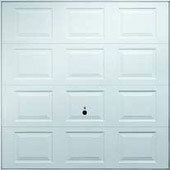 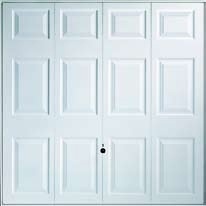 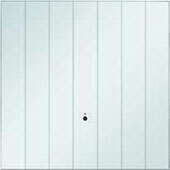 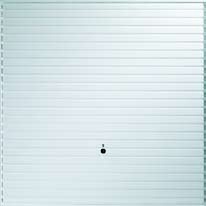 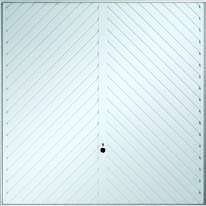 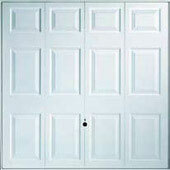 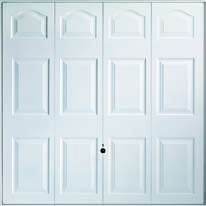 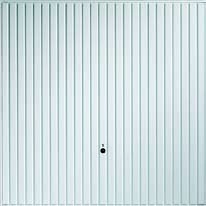 These doors offer extreme durablity at an affordable price with a ten year manufactures quarantee. 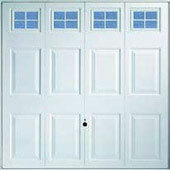 All doors are available in manual and remote control operation. 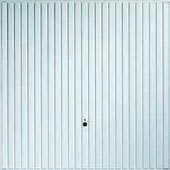 Custom colours are avaliable at extra cost enabling you to match your exstisting decoration.